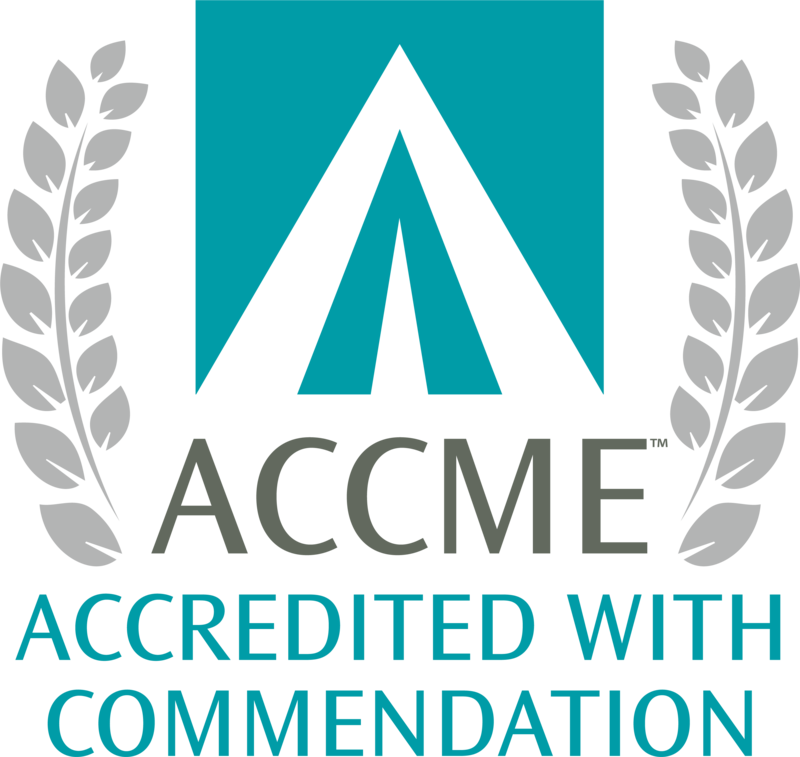 ASAM has been awarded the highest level of Accreditation with Commendation by the Accreditation Council for Continuing Medical Education (ACCME) as a provider of continuing medical education (CME) for physicians. Accreditation in the ACCME System seeks to assure the medical community and the public that ASAM delivers education that is relevant to clinicans' needs, evidence-based, evaluated for its effectiveness, and independent of commercial influence. This activity has been approved for AMA PRA Category 1 Credit(s)TM. Physicians should claim only the credit commensurate with the extent of their participation in the activity. Non-physician participants will receive a certificate of attendance upon completion of the activity and an online evaluation confirming their participation. Participants should submit his/her certificate of attendance to their professional organization/institute. In accordance with disclosure policies of ASAM and the ACCME, the effort is made to ensure balance, independence, objectivity, and scientific rigor in all CME activities. These policies include resolving all possible conflicts of interest for the CME Committee, MEC, Planning Committees, and Faculty. All activity Planning Committee members and Faculty have disclosed relevant financial relationship information. The ASAM CME Committee has reviewed these disclosures and determined that the relationships are not inappropriate in the context of their respective presentations and are not inconsistent with the educational goals and integrity of the activity.